It may sound like you’re thinking too far ahead, but choosing a roofing contractor who’s also an insurance claims specialist for your roofing installation project is a smart move. As one such contractor, All American Roofing shares its advantages. Insurance claims specialists know the problem areas that are most vulnerable to storm damage. A roofing contractor with such knowledge will take more care in installing your new roof, paying attention to potentially vulnerable spots such as roof edges and areas that require flashing. What you get is a roof that has better chances of withstanding the effects of a storm, and is less likely to sustain damage. While insurance will eventually pay for most of the roof repair or replacement, dealing with only minor repairs certainly means fewer hassles, and is therefore more preferable. The first few hours after a storm passes are crucial. An insurance adjuster has to be on the spot as early as possible. To process the insurance payout, the adjuster has to assess the extent of the damage, supported by a report and a quotation from an approved residential roofing contractor. Homeowners who don’t have a claims specialist often waste hours trying to find one at the last minute. Having one such contractor in your contacts list – the same one who installed your roof – eliminates all that hassle and helps get the insurance paperwork done as soon as possible. Repairs can also be done faster, as your insurance claims specialist will have everything needed to restore the roof to its original condition. The roofer could easily source the materials needed, and has records of the original roofing installation – meaning less time needed for inspecting the roofing structure. Since restoration work can disrupt your day-to-day activities, the sooner your roof is repaired, the sooner you get your daily routine back on track. 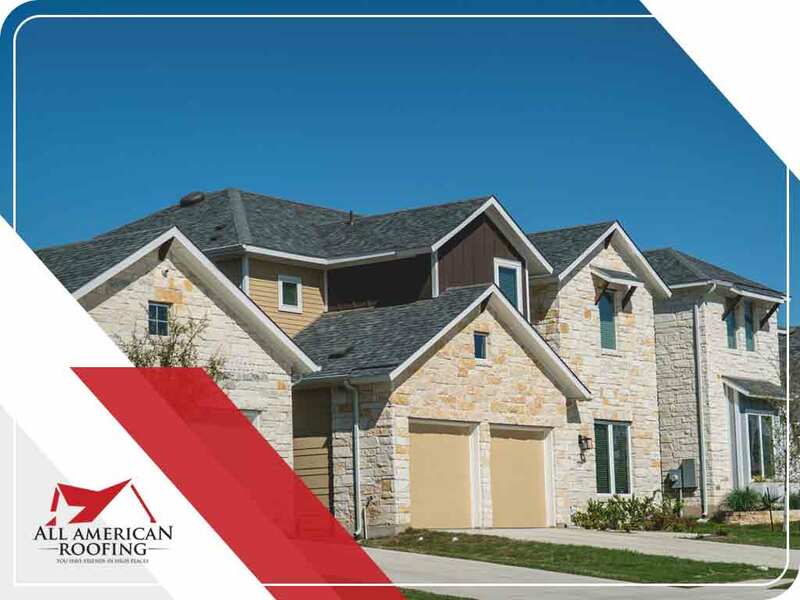 To learn more about our residential and commercial roofing services, call All American Roofing today at (888) 786-0400. You can also fill out our contact form to schedule a free consultation. We serve Oklahoma City, OK, and surrounding areas in OKC.